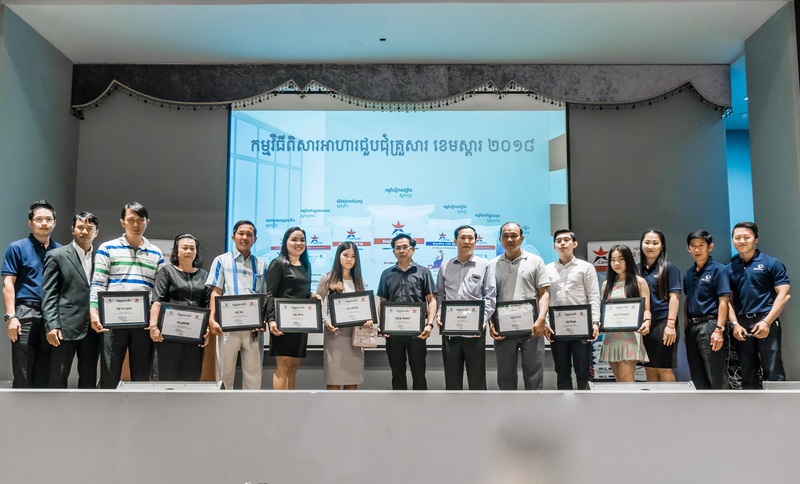 GCS is the distributor of world number 1 products in Cambodia market including Saint Gobain's Gyproc, Schneider Electric, Shera, CamStar and many more. GCS is subsidiary company of ISI Group. Our sister companies including ISI Steel, FUXIN Steel Building, KMH Industrial Park, Urbandland Architecture, Kang Hok Architecture and many more. Customers are Important for Us! We keep our customers satisfactory to our prior concern. We have strong relationship with our partners, clients and customers and we are always ready to help out for any concern that you might have. We distribute only quality products for our customers. Saint Gobain Gyproc is Schneider Electric are more than 100 years old. CamStar products is the local leading skim coating brand in Cambodia. GCS, the trading company with its strong chain of distribution networks in Cambodia market, aims to be the market leader providing construction products & services and solutions to its customers. GCS was officially launching its business operation on 31st March, 2015 with the participation of France Ambassador of Cambodia, MD of Saint-Gobain Gyproc, and the President of SE for Cambodia. 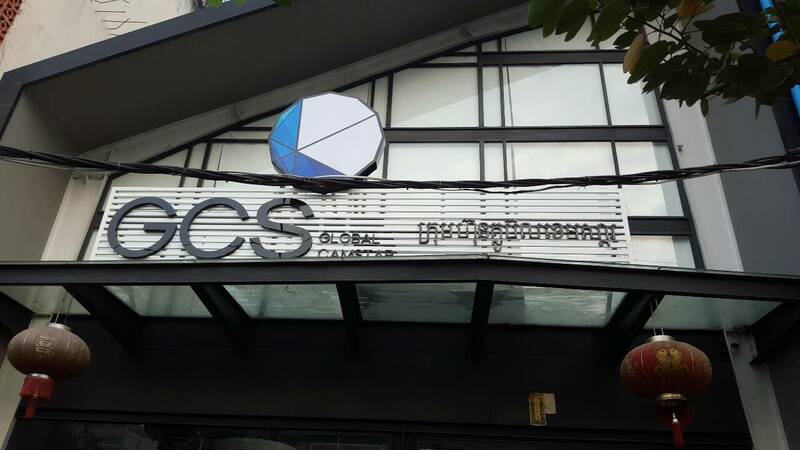 GCS, with its 100% Cambodian owned and founders, commits to be the learning organization and the best place to work for everyone and to produce more Cambodian talent to compete with ASEAN and to drive the GCS’s business to achieve its goals and objectives. GCS is a young and professional company which was established with its clear vision, mission, core value, philosophy and with it high commitment to bring the high quality construction and electrical products & services to its customers.